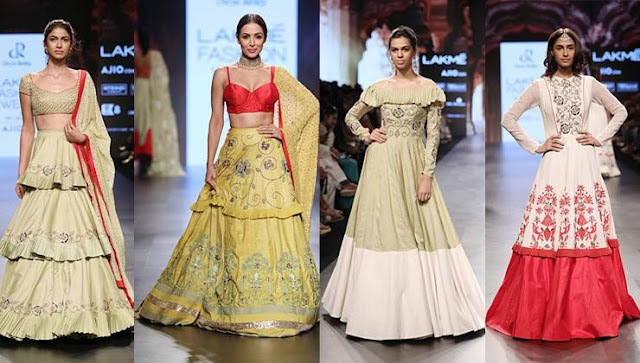 The fifth day of Lakme fashion week was star studded. Celebrities like Tabu, Sushmita sen, Malaika Arora, Disha Patani, Amyra dastur were the show stoppers for different designer labels. We got to see some amazing wedding wears from Anushree Reddy, beautiful embellishments from Abha Choudhary and there is a long list of it. Catch the glimpse of the last day of LFW with us here. 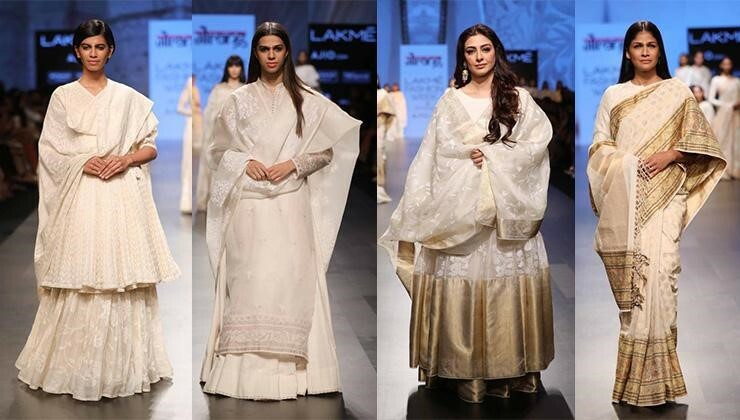 Divya Reddy’s collection ‘Shahibzaadi’ was inspired from Mughal princesses and their royalty. The clothes were feminine and fantasy mixed. 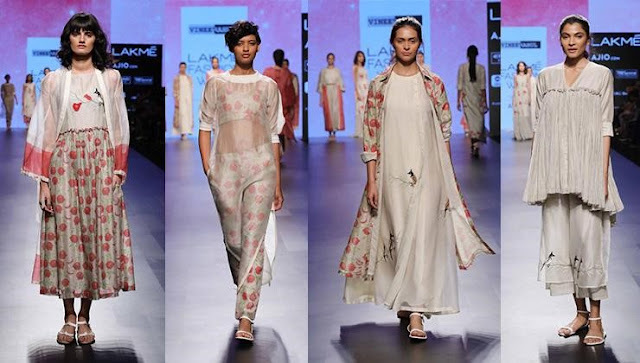 It was a glamorous collection crafted from organic handloom fabrics. 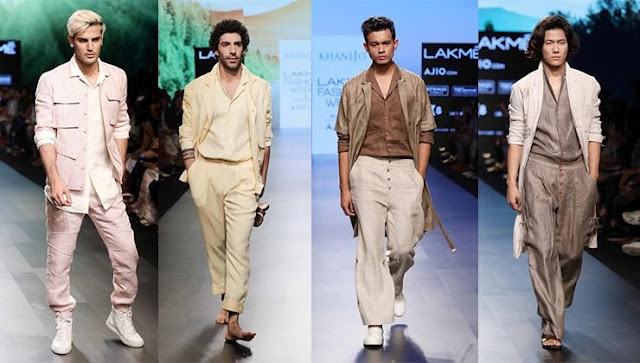 Gaurav’s label ‘House of Khanijo’ presented his collection “Summer Sojourn” representing a stylish yet understated style. 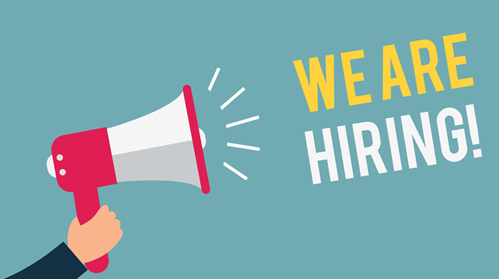 High-waisted pants, Waistcoats, Jumpsuits etc. were seen in earthy and pastel shades. Vineet-Rahul’s ‘Charcoal’ presented quite feminine and romantic collection “Gulnar”. Beautiful flora and fauna print was seen in their garments. 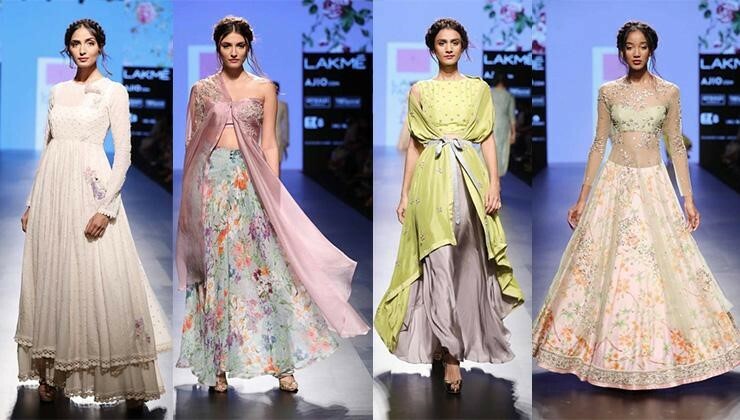 Based on pastel shade fabrics, they featured cropped pants, layered capes, appliqued maxi dresses etc. Anushree reddy showcased her signature wedding collection “An Indian Summer” in beautiful floral prints on pastel shades of green and pink. Her garments were romantic and fairy tale alike. 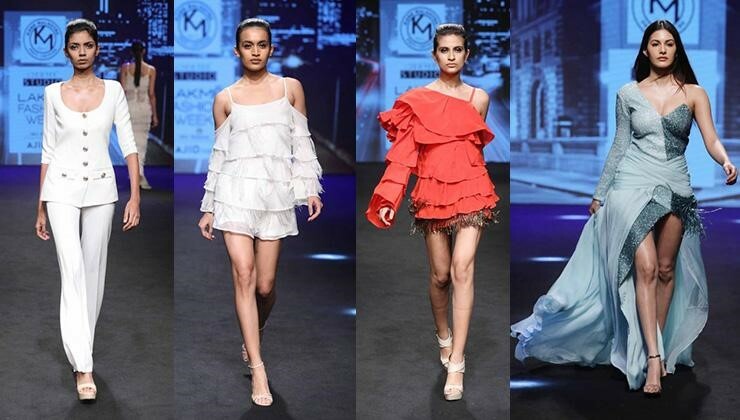 Karn Malhotra’s collection “Bloom” started with crisp pantsuits and gradually changed to elegant evening wear gowns. A lot of asymmetric features were seen in his designs. The “Muslin” collection by Gaurang Shah, featured traditional wear in muslin with an accent of gold detailing. The voluminous silhouettes and hand woven textiles made the entire range an unforgettable one. 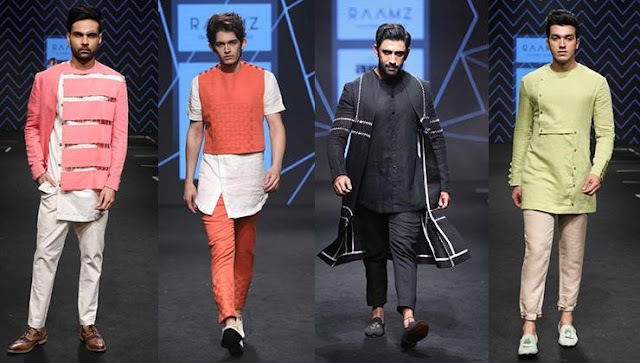 Raamz Design Studio’s collection “Geo-metron” was a mixture of earthy feeling and geometric vibes. Starting from their sleeveless shirts, Long jackets to cropped pants, every garment had sharp features in the silhouette. 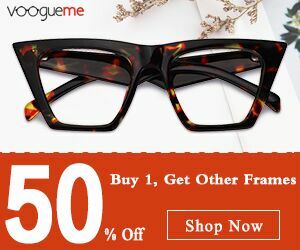 To look more attractive and elegant you can get help from your personal shopper.